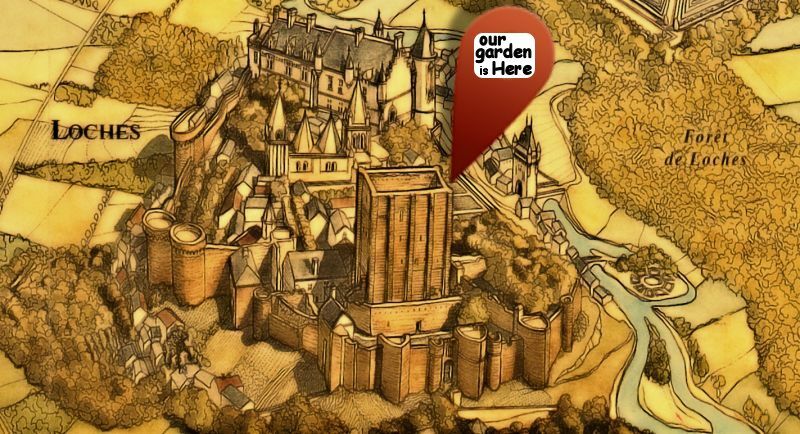 We are idealy located in the heart of the centre of Loches, which was a Royal city, and still is the centre of the main and most famous Chateaux of the Loire Valley. 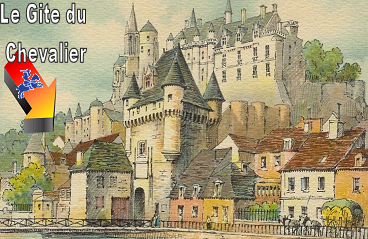 Loches was a very important, historic town during more than 10 centuries, since its foundation known around 450 AD - at the exact place where our property is -, in the small Fort Saint Ours. But it started, like many town in the 17th century to loose its power, going, with the kings and courts, to Versailles and Paris. By chance, Loches, because/thanks to this, stayed intact, without destructions, like a "sleeping beauty", to us, today. This exceptionnal place is collecting major monuments, and which is totaly "protected" and restored, now. Le Gite du Chevalier - The Knight's Cottage"